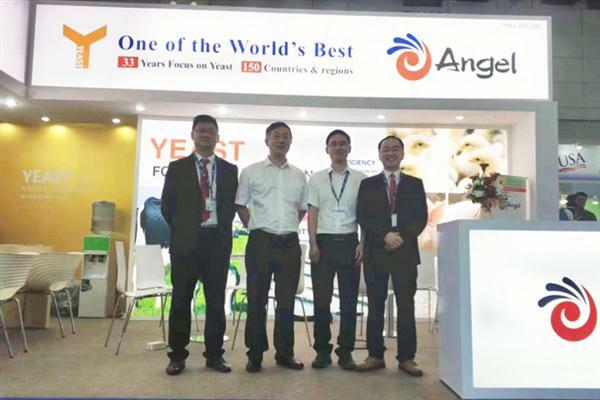 At present, Angel's GroPro plasma replacement solution is adopted by many industry leaders. The mature GroPro plasma replacement solution has been confirmed by thousands of farms and feed factories around the world. 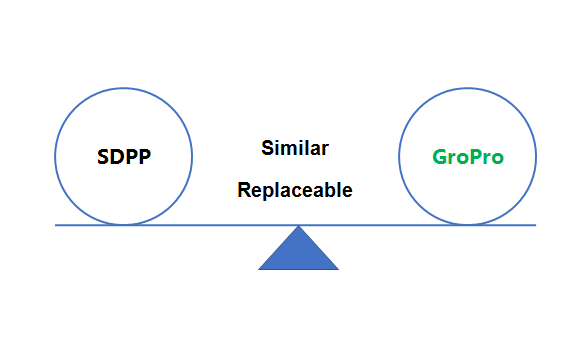 SDPP (Sprayed Dried Plasma Protein) as a regular feedstuff is widely used in young animals' diet, and the application effect of is significant. However, as an animal-derived biological product, the source of blood, processing technology, storage and transportation process are very easy to cause biological safety, homologous infection and other issues. 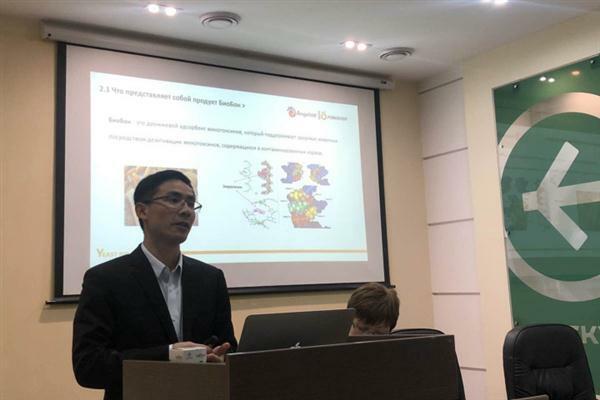 With the unstable supply of foreign products and the uneven quality of domestic plasma protein meal, no plasma animal diet once became the focus of attention.